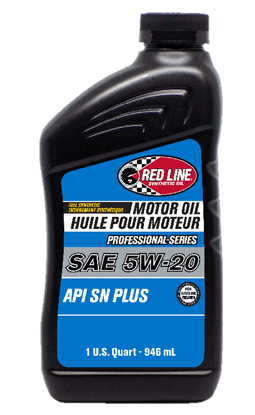 You asked for it: OEM-approved Red Line products, for gasoline and small Diesel engines. You asked for it: OEM-approved Red Line products, for small diesel cars. Certified protection for your warranty at a lower cost.